I have tried many removers and sometimes it stings on my eyes / makes my eyes itchy. 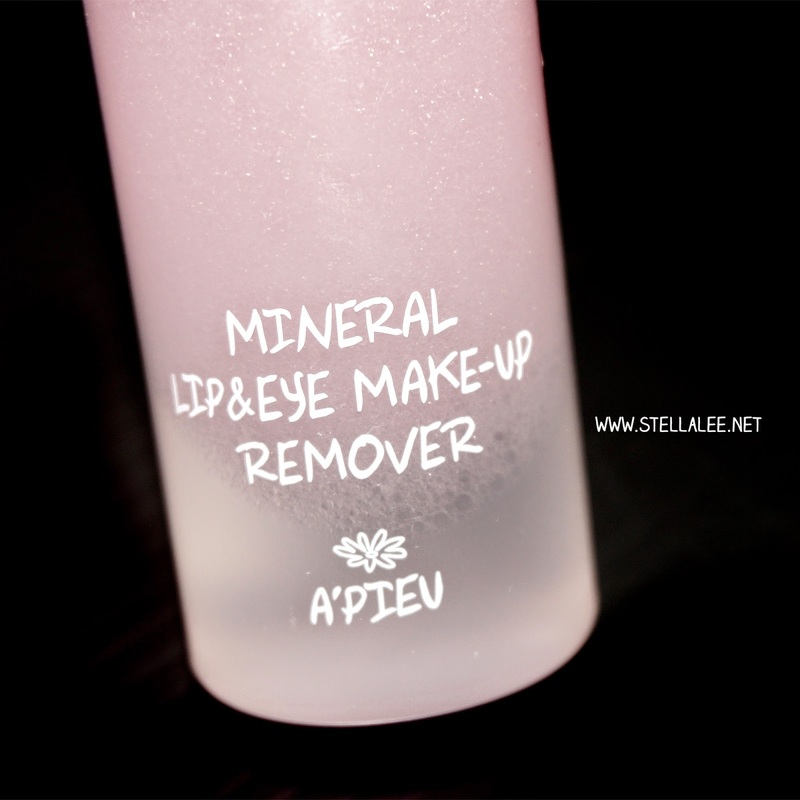 A'PIEU Mineral Lip and Eye Make Up Remover doesn't do any harm toward my eyes and lips so it's totally recommended! 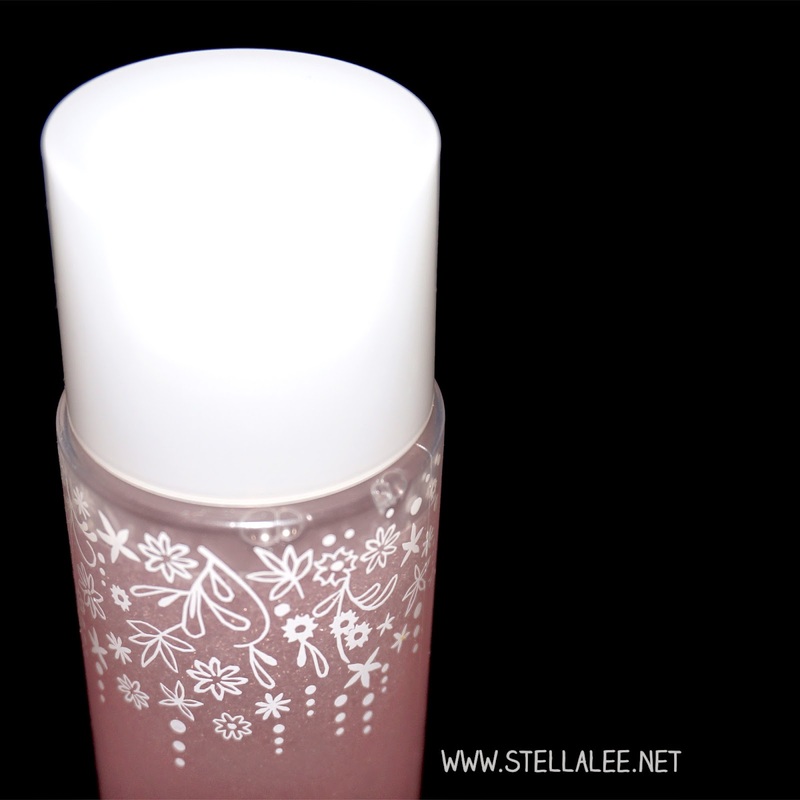 I have tried high and low brands but so far I really like A'PIEU for lip and eye make up remover so far! Moreover, the price is totally cheap. 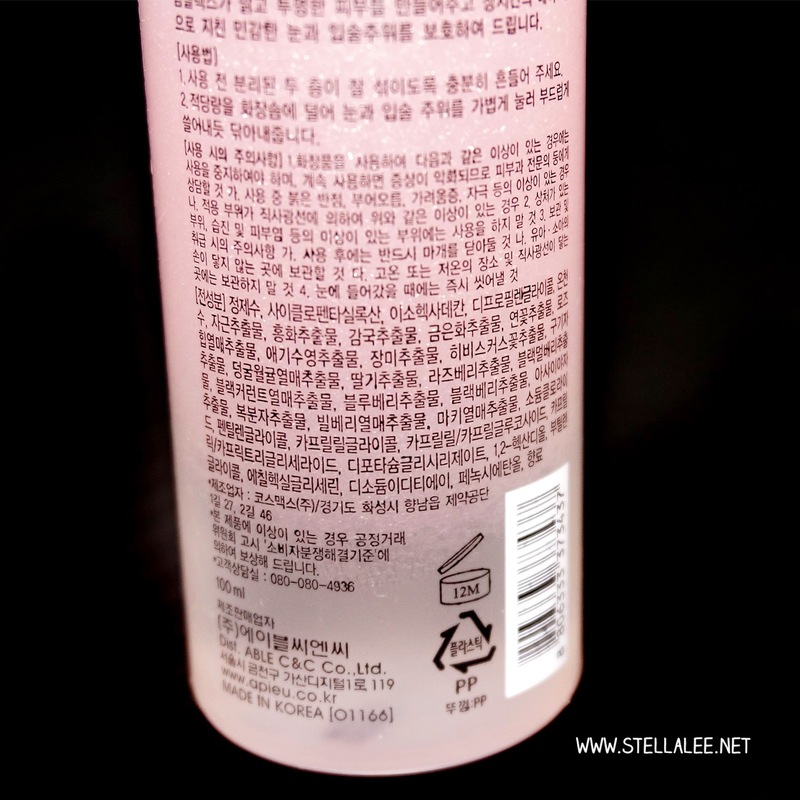 Only 2500 won [3USD] for 100 ml!! 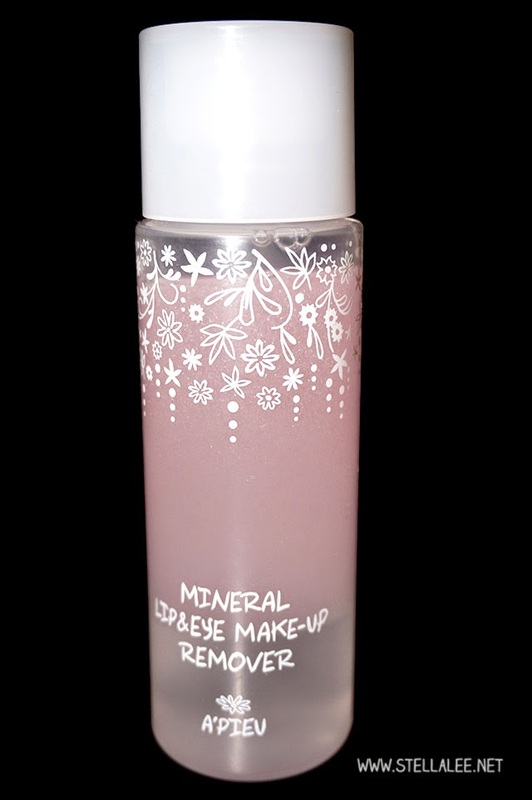 Do you have your favourite eye make up remover?